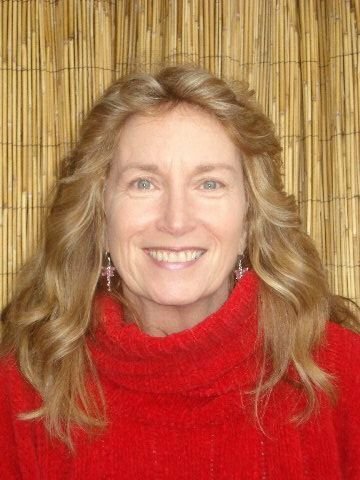 Karen Wrigley believes that the Mind - Body - Spirit combination is wonderful for today's overly busy, stressed out folk. Karen has been combining her experience as a licensed psychotherapist and massage therapist for over 20 years now, and hopes to show others how important it is, to acknowledge this reciprocal relationship of how our body affects our mind and our mind affects our body. When we receive a massage, it gives us endorphins, relieves pain, promotes feelings of well being, and reduces anxiety. Conversely, when our lives becomes chaotic and overly stressful, our immune system becomes inhibited, our bloodpressure rises. We then have reduced pain fighting mechanisms, blood flow is reduced to our muscles, our digestion becomes sluggish and ultimately, we can get physically sick through an emotionally overloaded life. Karen believes that "an ounce of prevention is worth a pound of cure . . . and that when life gives you lemons, that we should learn how to make lemonade." This group experience that she is beginning to offer, is her attempt to a equip others to deal with the many stresses, challenges and expectations that we all encounter in our roles as parents, partners, employees, co-workers and friends. Karen Wrigley is a graduate of Montgomery County Community College, Temple University and The University of Louisville, Kent School of Social Work, 1979. Her specialization for her MSSW was Mental Health. She studied Gestalt Therapy for two years at The Modern Gestalt Institute. Karen studied Therapeutic Massage at the Pennsylvania School of Muscle Therapy, currently called Cortiva Institute.